Are you too poor to own a dishwasher? 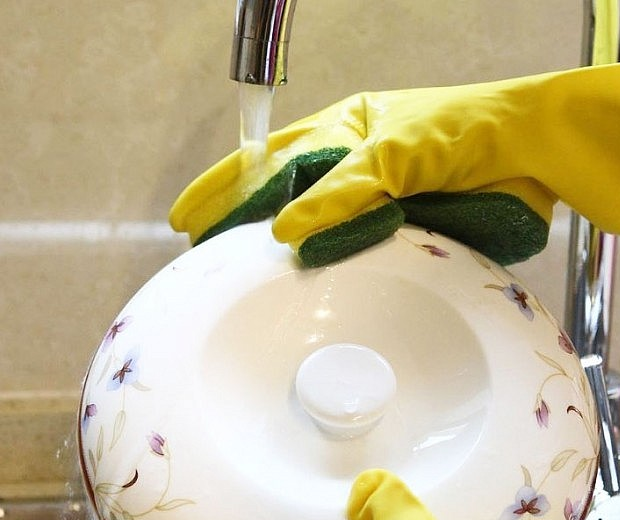 Do you have to scrub your own plates like a pauper? 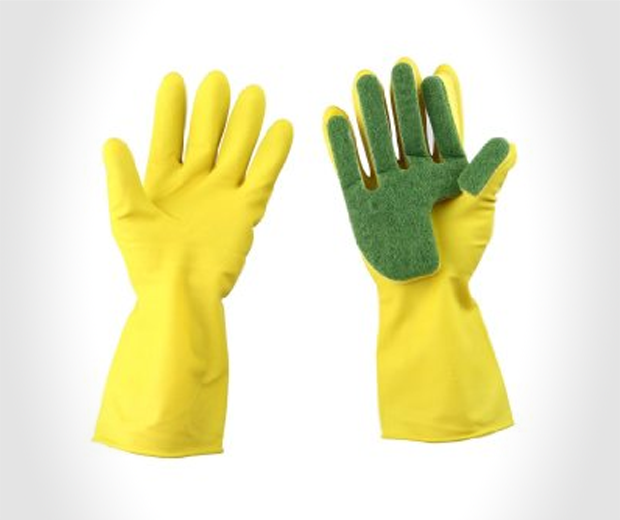 Well maybe you should’ve tried harder at school, like the people who invented these Sponge Tipped Rubber Gloves. 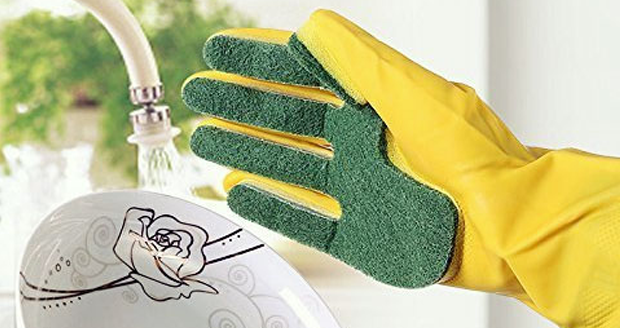 There’s not much more to say about these things, they’re latex rubber gloves with a bit of sponge stuck on to help you scrub stuff. It’s quite simple really, but did you think of it? No. Which is why tonight you’ll eat beans out of a tin and fall asleep regretting your terrible life choices. However, all that can be changed by buying these probably.